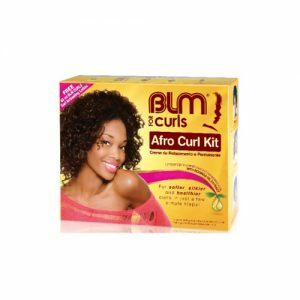 BLM Naturals is here…enriched with Moringa extract and enhanced moisture lock-in for soft, healthy hair with more definition and shine. 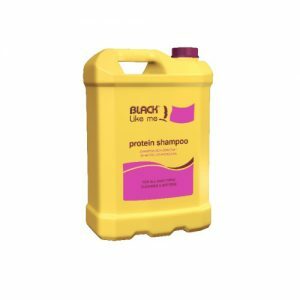 After 30years, Black Like Me has given birth to the vivacious BLM for Naturals. A new product portfolio specifically formulated for natural hair. We are proud to say that this new range has a profound and refreshing NEW look and feel. The packaging for the new BLM range is uniquely attractive and informative. © 2019 Black Like Me Natural Hair. All Rights Reserved.